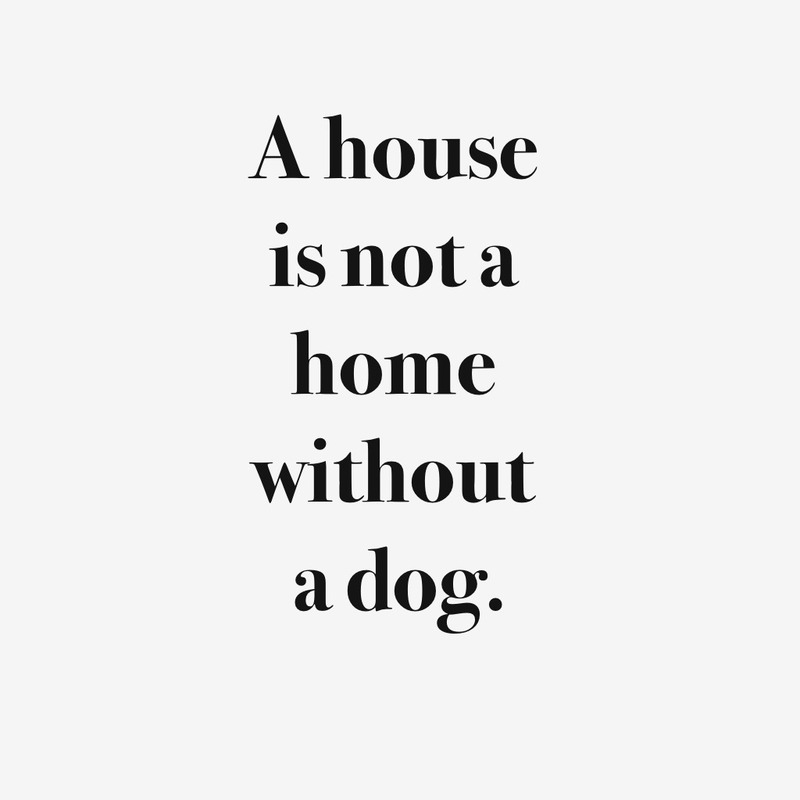 This week is all about the four legged fur babies in our lives. Camp and I had a lazy Sunday evening together and are gearing up for a week full of walks, cuddles and treats. It's incredible how this furry little ball of energy stole my heart and shows me more love every single day than I ever thought imaginable.